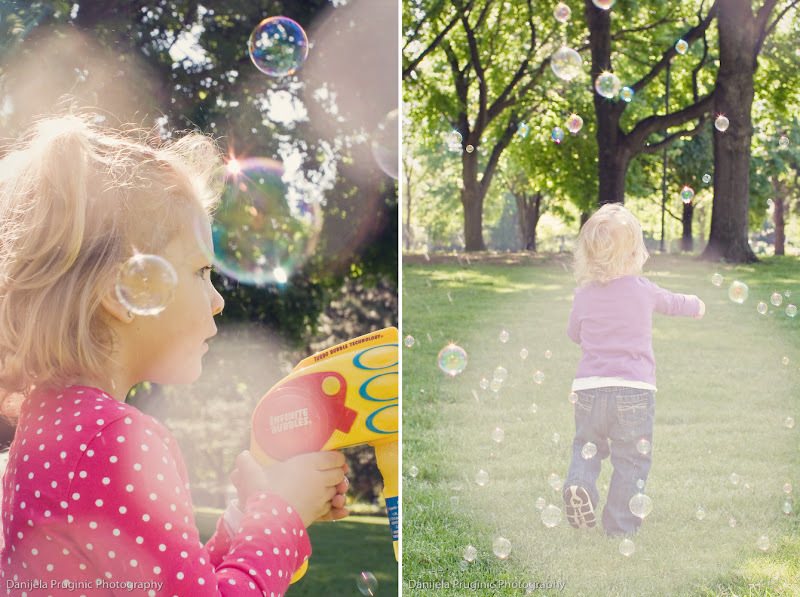 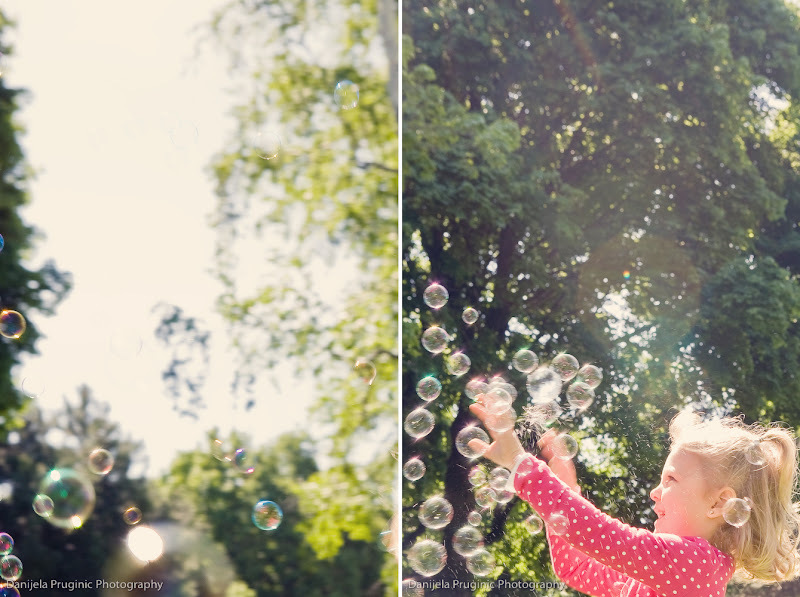 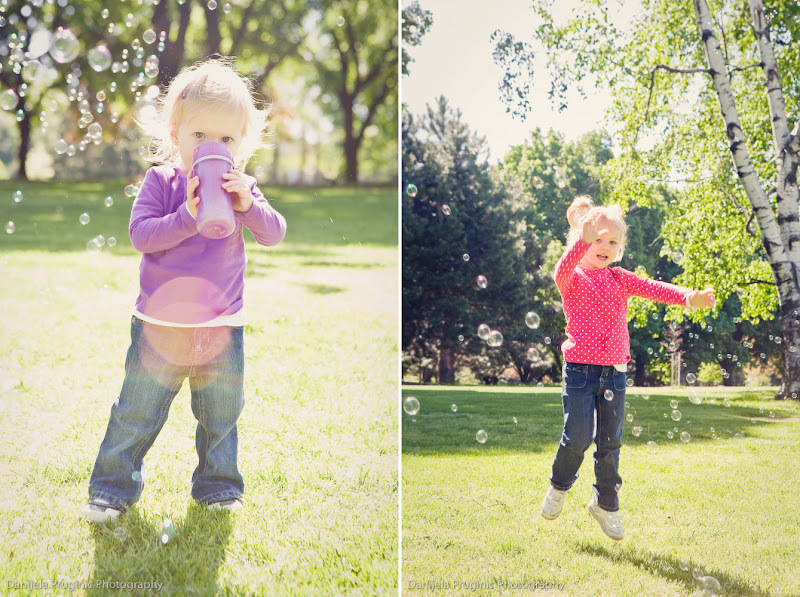 What do you get when you combine two of the cutest little ladies plus a whole load of bubbles? 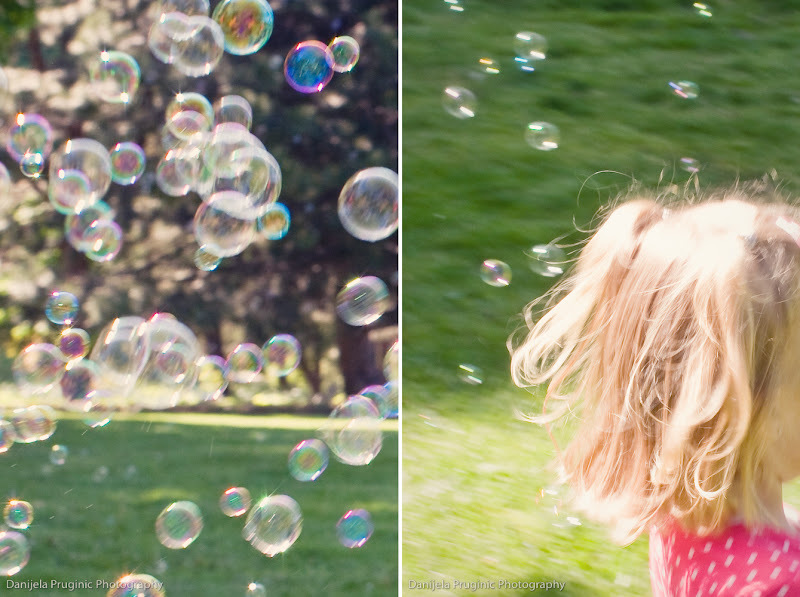 Pure pleasure and joy, that's what!! 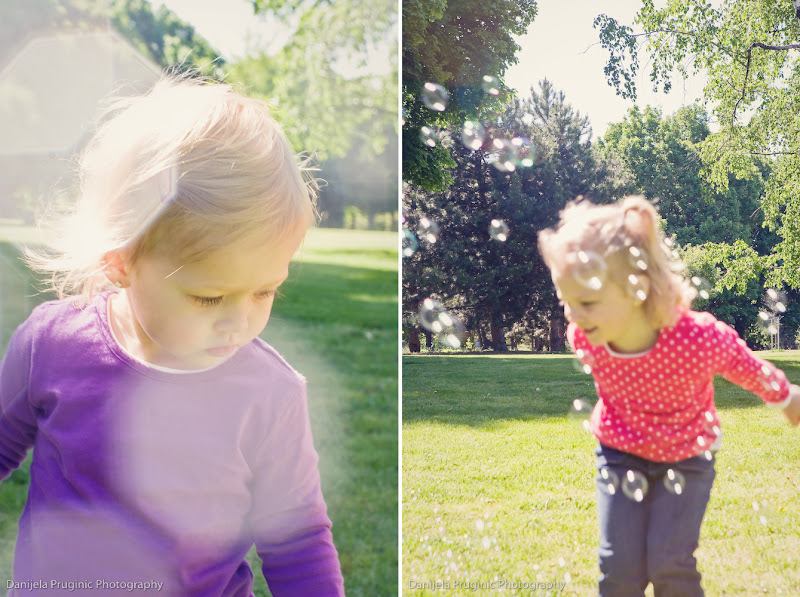 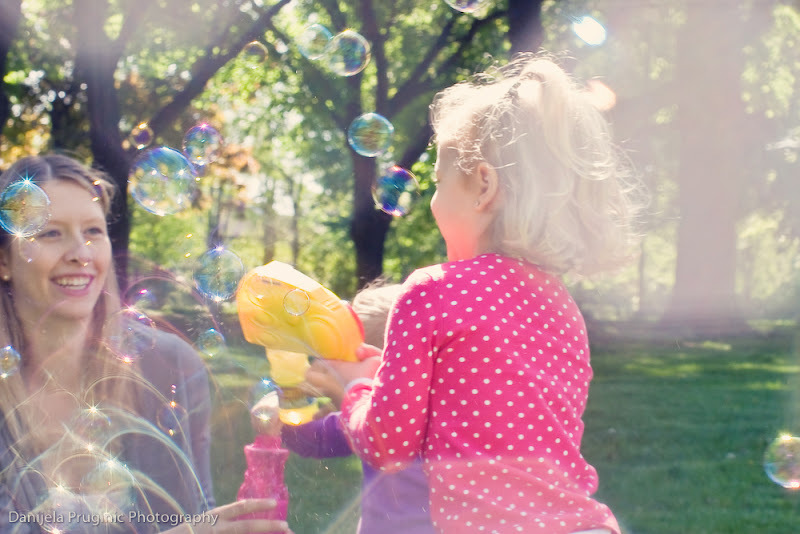 I had so much fun shooting this family portrait, but when the bubbles came out, that's when the fun really began. 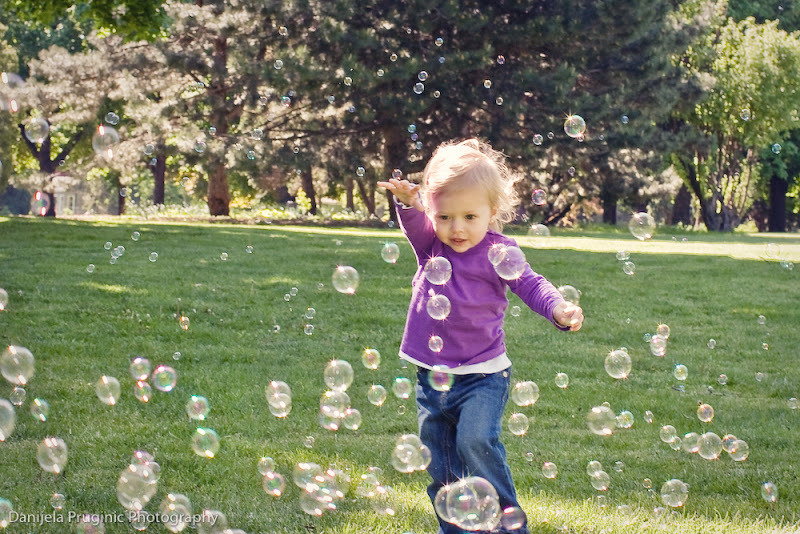 There was no containing this joy and love for bubbles!